Are you in search of dreamy vacations? 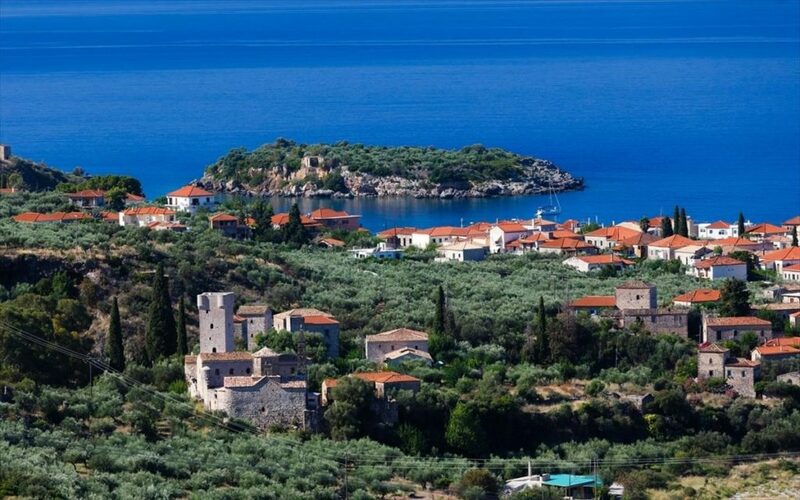 Visit Stoupa, the beautiful seaside village of Messinian Mani and explore a heaven on earth.  We are waiting for you to Maniatiko Village Resort in order to offer you an iconic hospitality and the best residence conditions. 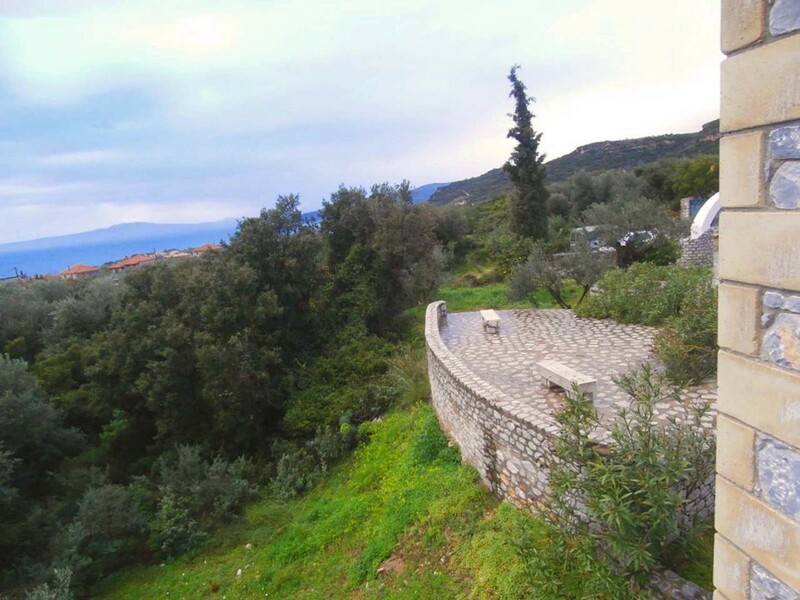 Our location is enriched with unique beauties, ideal for those who wish to come closer to nature and to relax, enjoying the peace and the charm of Mani’s countryside. Maniatiko Village Resort consists of 23 self-contained stone houses which represent the traditional Mani’s architecture. 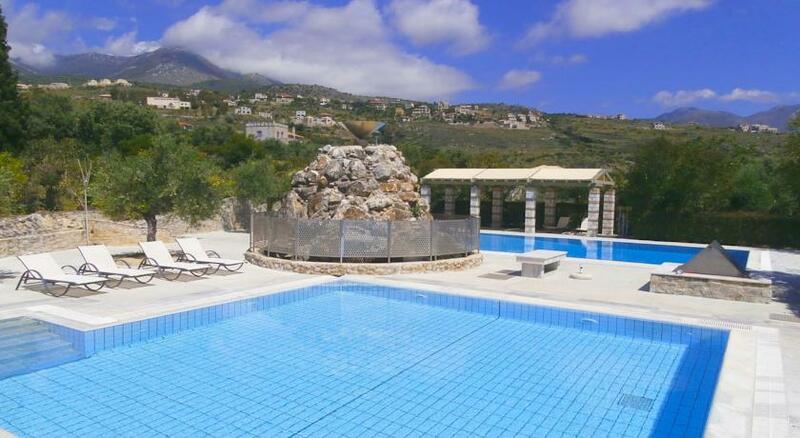 The resort is found in 40 acres full of olive trees. Our residence is suitable for couples, families and groups who wish to enjoy the benefits of a well organized household and keep their private moments under the safety of a private residence. The houses of our complex form a small self-contained village. 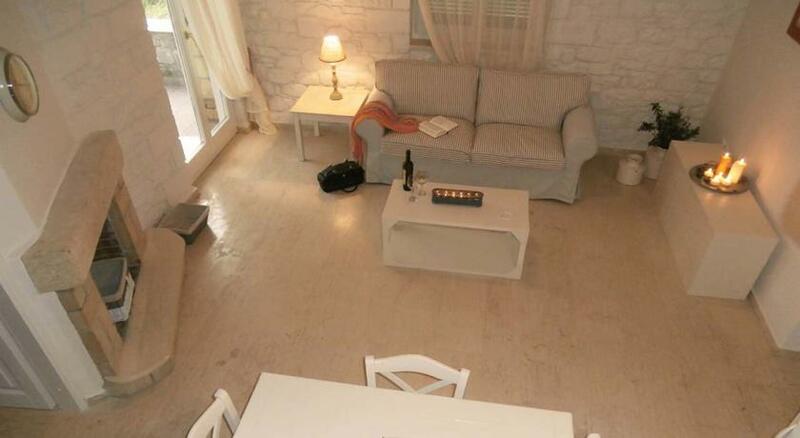 During your stay in Maniatiko Village Resort, you can have a full experience of our facilities. Our moto is the perfect combination of entertainment and relaxation and we are in charge of it. 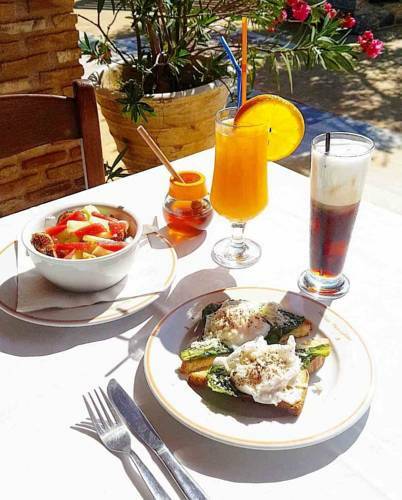 In the resort, you can find a restaurant where you can taste delicious dishes and of course, our fresh baked bread from our wood oven. If you are not in a mood for walks, choose our pools and relax in our chaise longe enjoying your coffee or drink in our pool bar. As far as our little friends is concerned, they will definetely enjoy their swim in the kids pool and the playground. Do you enjoy long walks on the countryside? 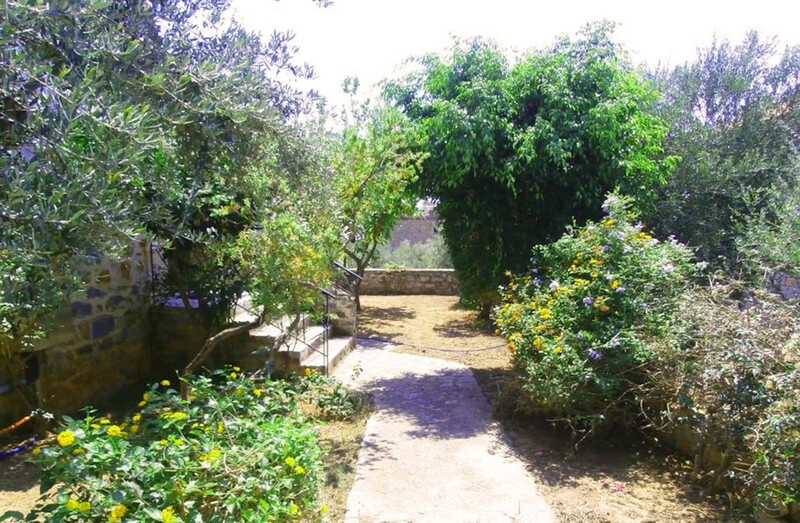 A walk on our olive grove and our beautiful garden, full of citrus fruits and biological products, will fascinate you. Keep in mind that the images that you will meet here, cannot be seen anywhere else.